The world of marketing is constantly evolving. It’s not always easy to keep up to date with the latest goings-on, but thanks to modern technology you can. Twitter is especially good at allowing you to learn from and engage with marketing experts. Below is a list of the best Twitter accounts to learn about marketing. Rand is the founder of Moz and has amassed a following of 416,000 that actively share and engage with his content. If you’re looking to understand or learn SEO and how this fits into the digital marketing landscape, then following Rand and watching his Whiteboard Friday series is a good place to start. Ann Handley’s is Head of Content at MarketingProfs.com. Her Twitter account is awash with useful insights and industry news that will get you up to speed in time at all. A pioneer in her field. Lee has spent many years working in digital marketing. His experience and insight on latest trends is invaluable to businesses of all sizes. He talks about Content & Influencer Marketing, Social Media, PR & SEO. Amy has 153,000 followers and for good reason. 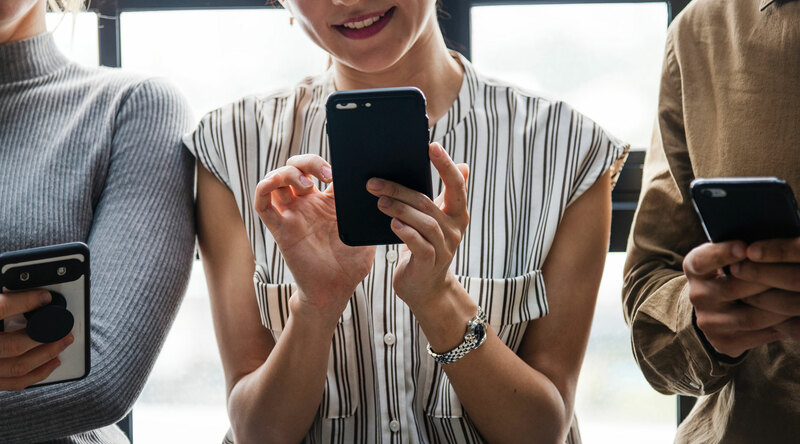 The social media strategist provides useful information on how to grow your social media fan base and how to get the most out of your efforts. 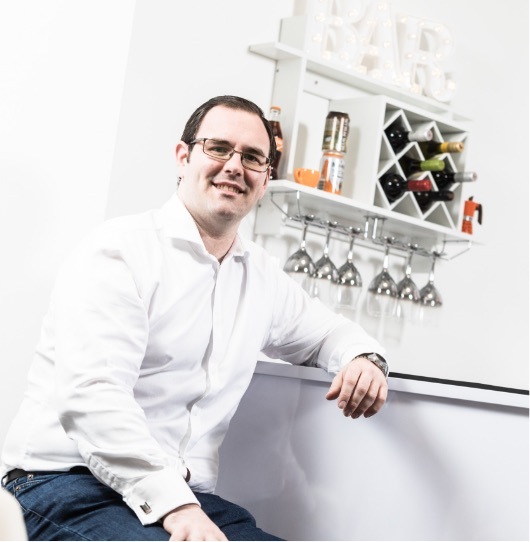 Jay is President of Convince & Convert, a marketing service focussing on influencer marketing, customer experience, content marketing & social media. The world’s most re-tweeted person by Digital Marketers, according to a Leadtail study. Joe Pulizzi is the founder of the Content Marketing Institute. His Twitter feed is packed full of useful information on how to improve your content marketing efforts. If this is an area you’re looking to learn more about, the Joe is definitely worth a follow. Jeff Bullas is a Forbes Top 10 Social Media Influencer & social media marketing strategy. His Twitter feed is full of useful information and it isn’t limited to just social media but covers the whole digital marketing landscape. Chris is a New York Times best-selling author and business advisor. He’s a real heavy-hitter in social terms and has been building his online presence for years. He shares a wealth of information about building an online presence and a business. Gary was one of the first viral hits on social media and has built his empire from it. His insights are the result of his own experiences, both mistakes, and success. He has an unnatural ability among marketers to be able to spot trends and put those to use for businesses. Neil is an entrepreneur with some serious clout, having co-founded KISSMetrics, Quick Sprout and Crazy Egg amongst others. He has some serious conversion & web analytics skills. His posts discuss technical aspects of marketing but are written in a way that makes them very accessible. Cyrus is the former Head of SEO & Content at Moz and tweets about SEO, increased conversions, and 10x content. He shares valuable information on the often confusing world of SEO. Barry is CEO of Rusty Brick and is the founder of Search Engine Roundtable. He is also the news editor at Search Engine Land. In all he has been covering search for over 13 years. Barry’s Twitter feed is a great place to learn the latest news about search marketing. There you go, folks, our list of marketers you need to be following. Is Your Brain Preventing You From Succeeding With Social Media Marketing? 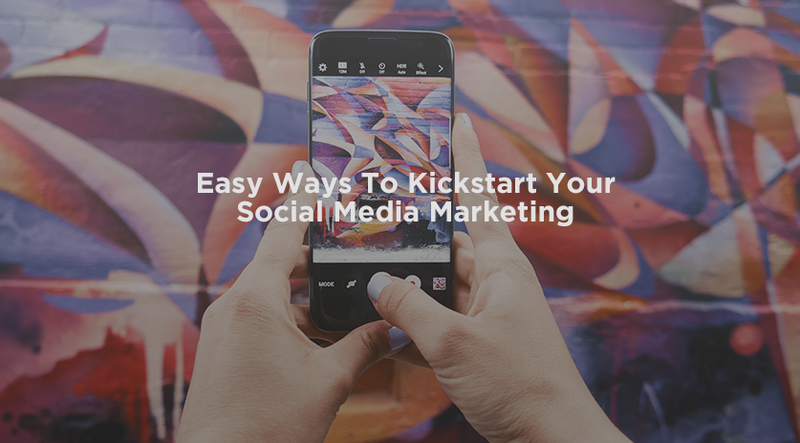 We’re going to talk you through easy ways to kick-start your social media marketing, and if you’ve already started, how to improve it.